Ryan Adams is nothing if not consistent. 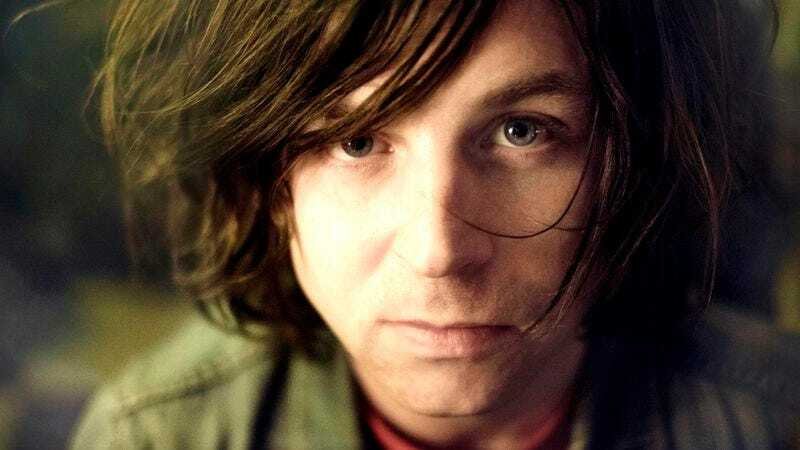 The singer-songwriter has had the same haircut for at least the last 10 years, is still rocks vintage T-shirts and jean jackets, and, while he hasn’t released a record since 2011’s Ashes & Fire, his latest, Ryan Adams, is par for the course. Adams is consummately Adams, crooning about heartbreak and love, peppering his lyrics with a lot of lengthily warbled uses of the word “burn.” But that sameness isn’t necessarily a bad thing, as long as you like Adams’ work. Since the late ’90s demise of Whiskeytown, most if not all of Adams’ solo work has been solid, with the North Carolina-born head of hair pumping out a series of laid back pop rock standards, including tracks like “New York, New York” and “Come Pick Me Up,” which he recorded with the group The Cardinals, but was still, for all intents and purposes, an Adams solo jam. Ryan Adams continues that trend, with earworm-style cuts like the Tom Petty-aping “Gimme Something Good,” the post-Miley “My Wrecking Ball,” and “Feels Like Fire,” a midtempo burner about how, no matter what, anyone should be able to say what they want. But while most of Adams’ material is good, if not a little similar, it’s not really groundbreaking anymore. Every song on Ryan Adams beats the same drum as the track before it and the album shares notes—both tonal and musical—with much of Adams’ previous work. 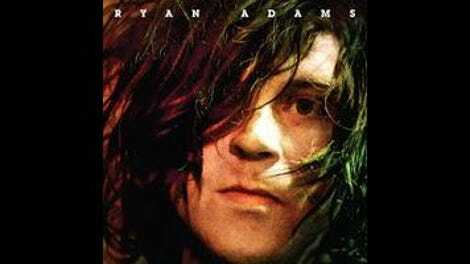 Ryan Adams is, without a doubt, a Ryan Adams record. Adams sings like himself, writes like himself, and even plays guitar like only he can, even when aided by special guest rock star Johnny Depp on “Kim” and “Feels Like Fire.” And that’s not a bad thing. Like the aforementioned Petty and noted Adams booster Elton John, Adams’ consistency is his strength. He’s a pop songwriter who pens pretty, if not challenging, tunes, produces solid cut after solid cut, and has a way with simple instrumentation. Ryan Adams is, for better or for worse, just another Ryan Adams record—but neither Adams nor his fans seem to have a problem with that.